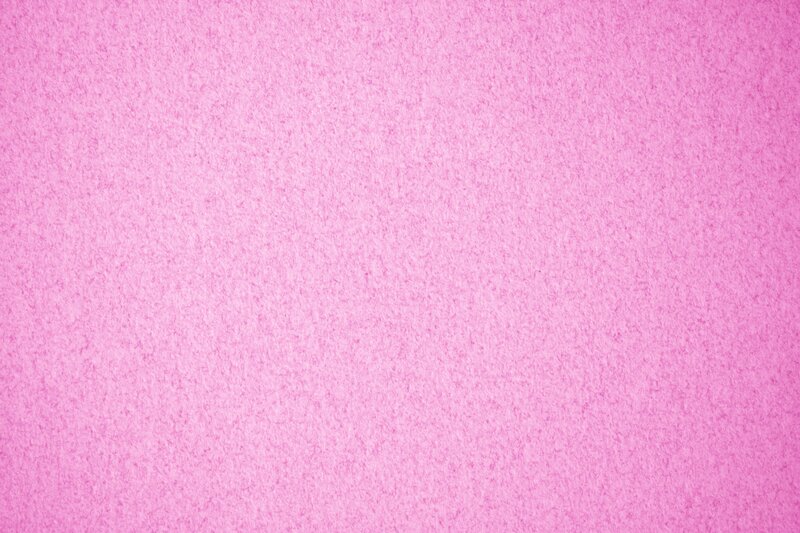 Free high resolution close up photo of pink colored speckled paper. 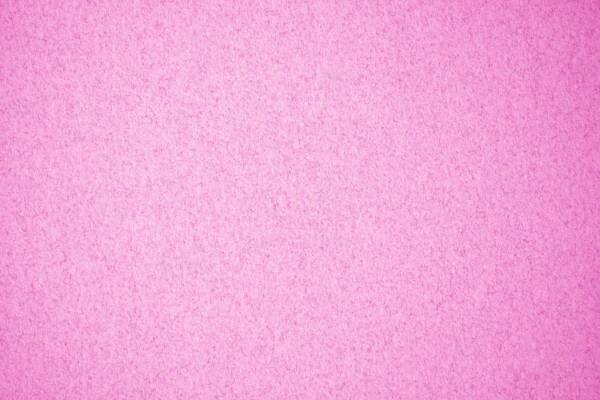 This close up or macro shot shows the texture of the paper with darker colored speckles. Great background image for a web page or blog, desktop wallpaper or texture for Photoshop. Free picture for any use.